Halloween is almost over but we’re still in time to make something cool for you guys. Our beloved Rachel Alucard, being the head of the Alucard family, decided to have a party at her castle and demanded us to make a complete sale in the t-shirts and art-prints section for all her guests. And guess what, you’re invited! 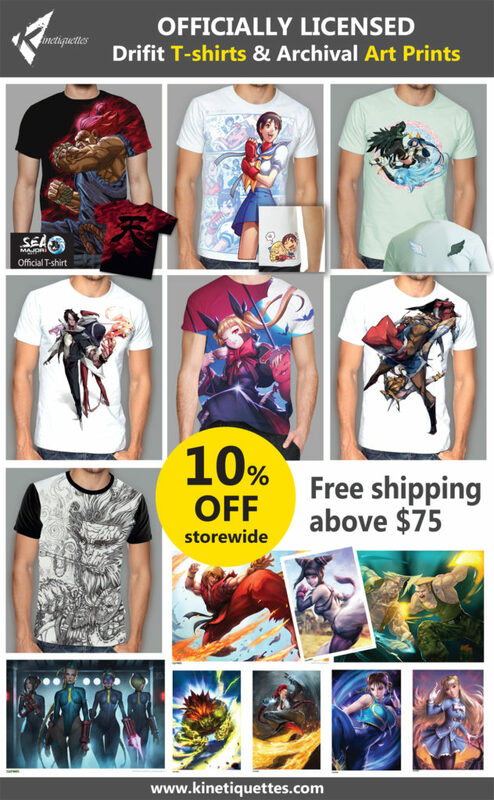 We’re talking a 10% off storewide and free shipping on orders over 75 usd! Posted in Products and tagged promotion, rachel alucard, t-shirt.